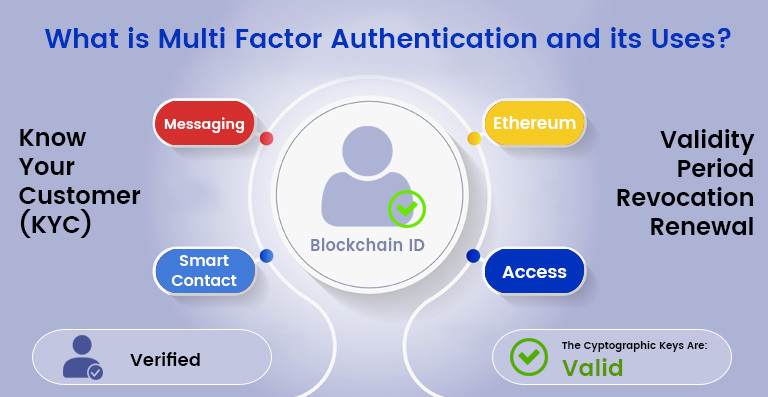 What is Multi Factor Authentication and its Uses? 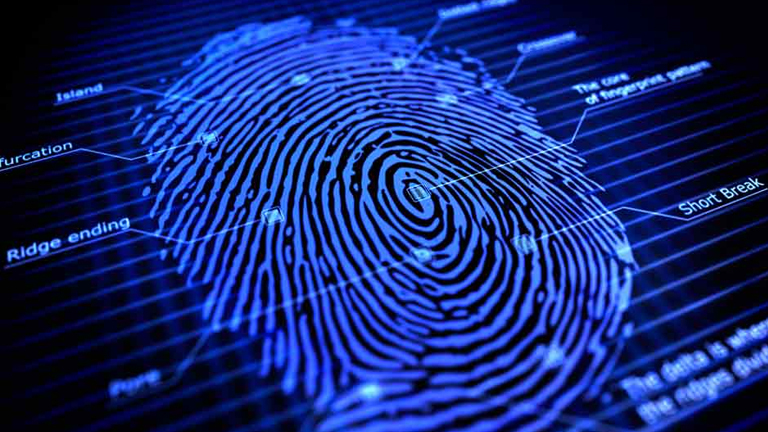 Biometrics essentially is the statistical evaluation of biological data, which implies our physical and behavioural characteristics and biometric sensors scrutinize their electrical capacity, pressure, temperature, light and speed. Compact and concise in design, these are conveniently installed across multiple devices and effectively do away with security issues across several domains and are quintessential in this novel world.